Набираем релизы!! !Ремиксеров на существующие релизы! 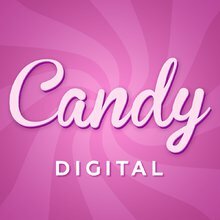 CANDY DIGITAL is an independent record label, founded in 2016. 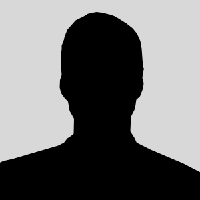 We works with producers of many differrent electronic music styles.